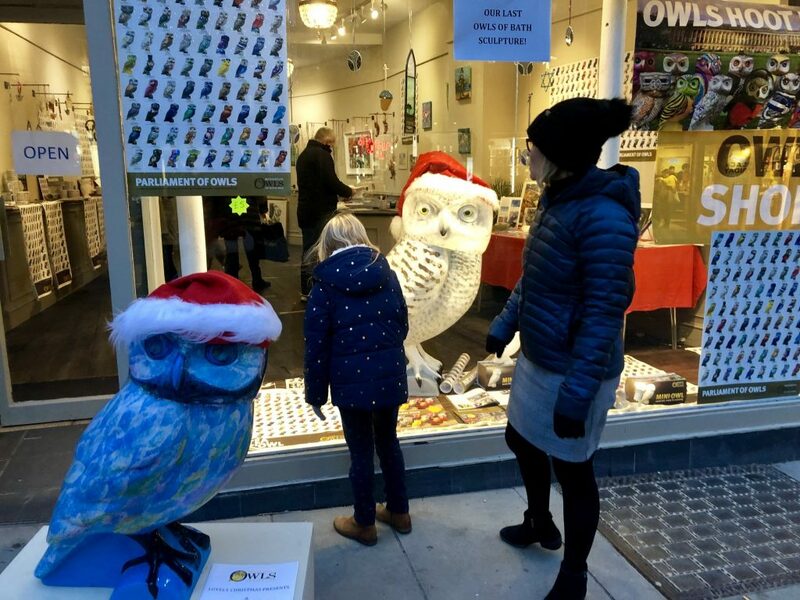 Our last Owls of Bath sculptures were up for sale to the highest bidders before the deadline of 15th December and have now landed in their new homes. 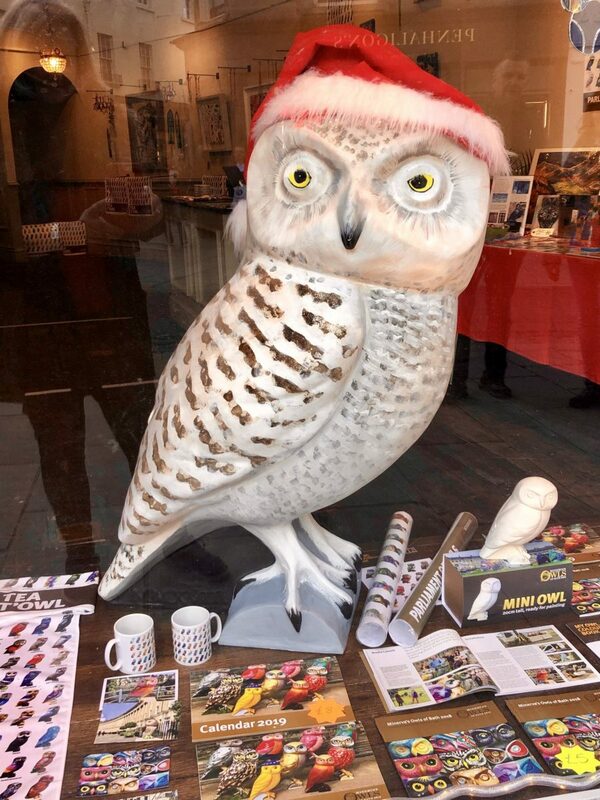 ‘Snowy’, AKA ‘Hedwig’, had been living with Chris Packham in the New Forest for four months waiting to be decorated, but as Chris was so busy filming over the summer he didn’t have a chance to paint him, so Bath artist Charlotte Moore decorated him as a beautiful Snowy Owl.  Snowy has now flown off to his new home in Bear Flat in Bath. 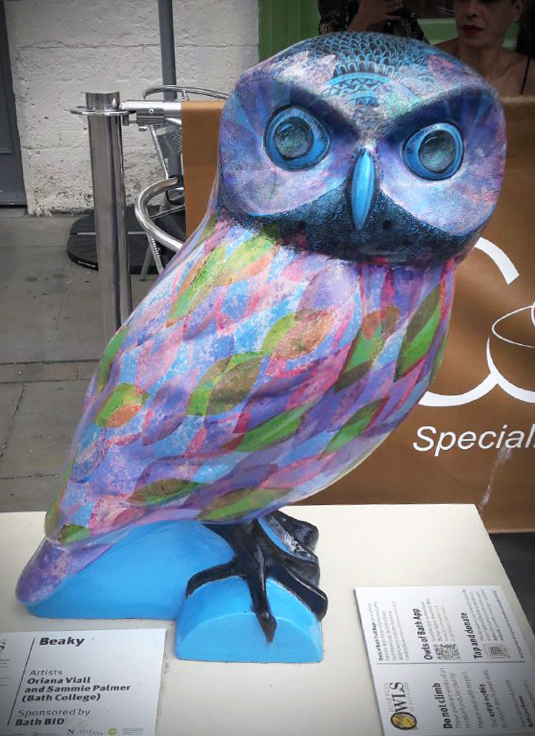 BEAKY THE OWLET – Beaky, who was part of the summer’s owl trail, was decorated by Bath College and sponsored by Bath BID, and will now be nesting in a garden in Sherbourne. Congratulations to the successful bidders. Snowy and Beaky are looking forward to being in their new homes for Christmas!